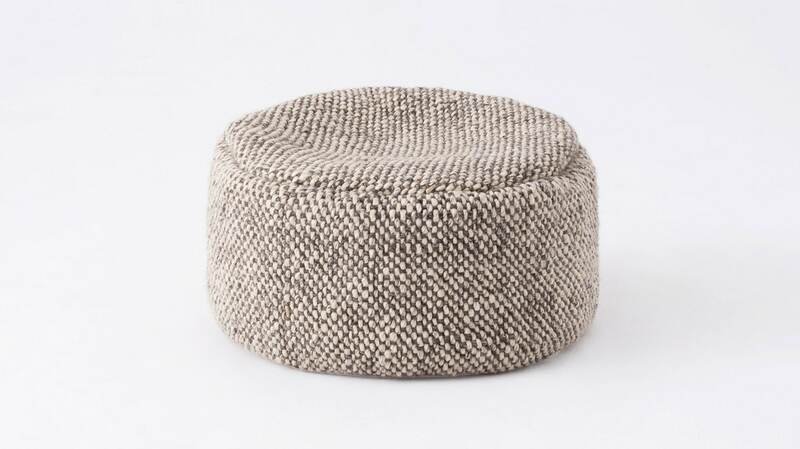 This handmade pouf, woven by Indian artisans on pit-looms, follows the traditional rug-making techniques of the country. 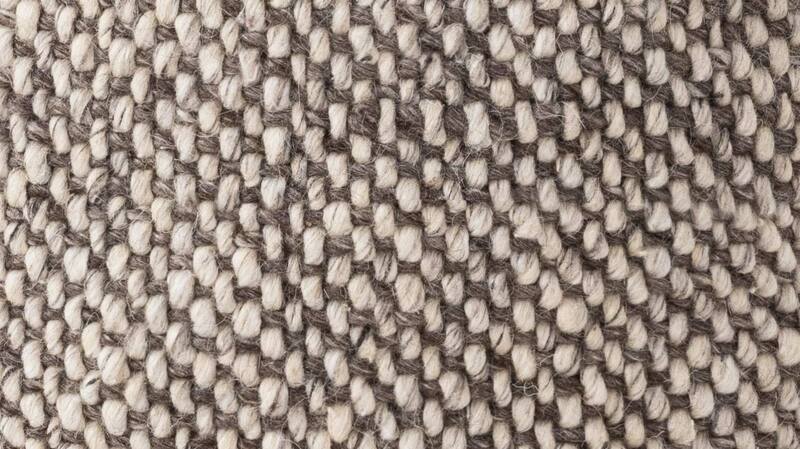 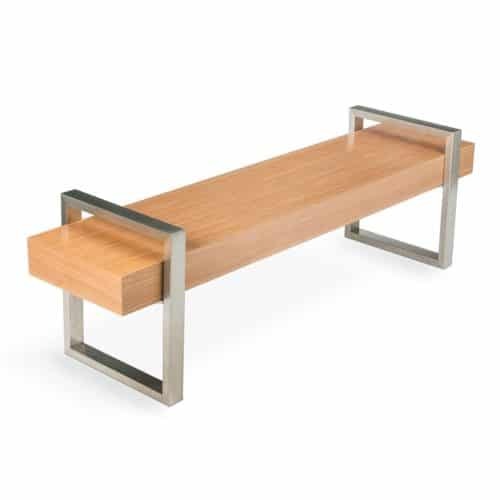 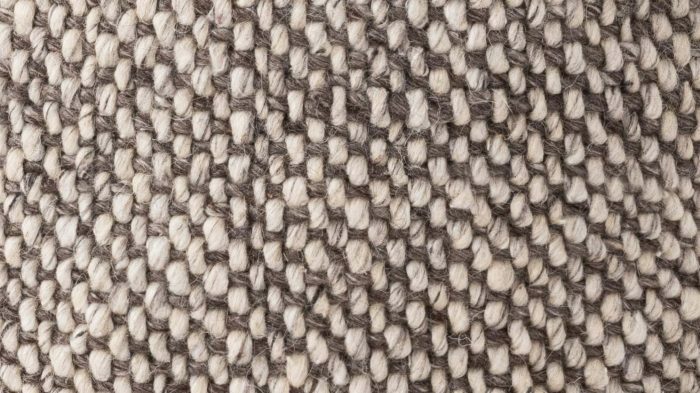 Composed of 60% wool, which adds thickness and comfort, and 40% viscose, which adds dimension through subtle sheen, this durable and versatile piece can be used as an ottoman or seating in its own right. 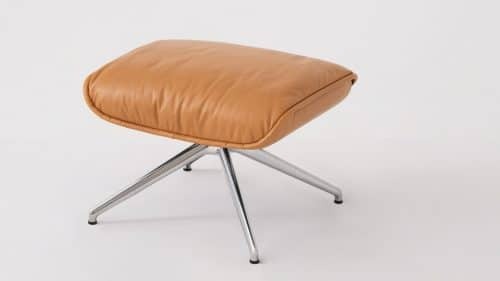 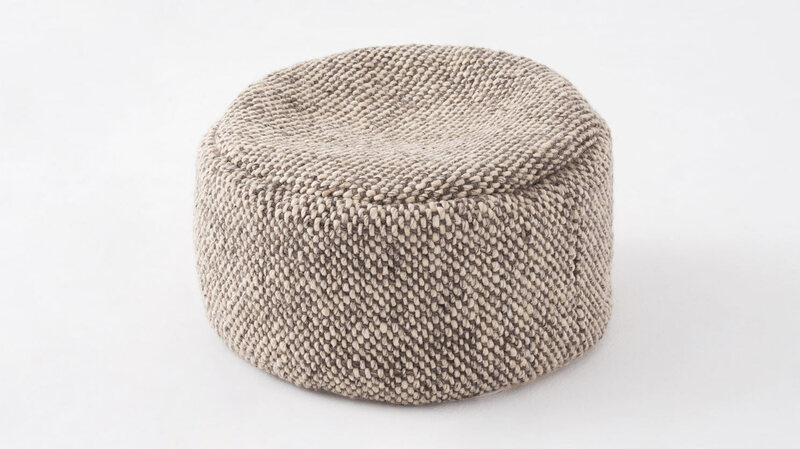 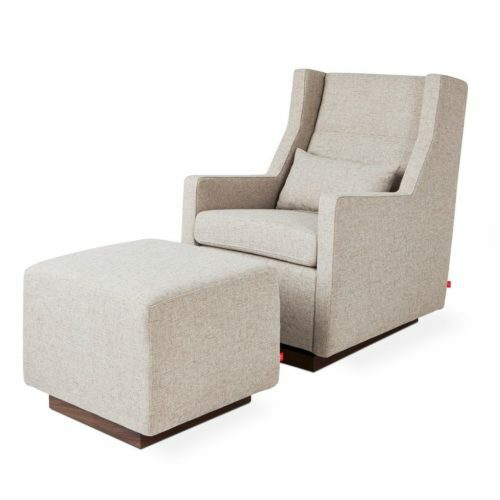 Pull up a Bila pouf and join the party, or put your feet up and relax in comfort!